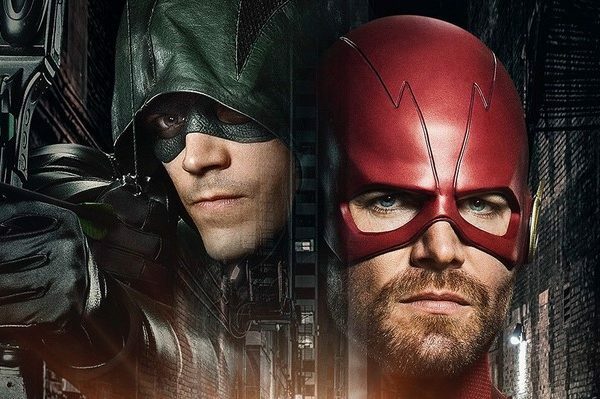 Supergirl and The Flash wield the bulk of the new footage on display, while Arrow and Legends teases offer little in the way of hints about what’s to come. For starters, Alex and Maggie are shown in a police car chase during date night. Despite Floriana Lima having to feature less on the show due to other commitments, producers and writers seem dedicated to doing the couple justice. Flash footage, meanwhile, shows off the team’s life without Barry and a bit of his once he returns. How seamless the transition is conveyed on screen will of interest, as there’s still no word as to how long Team Flash will have to operate without the Scarlet Speedster. 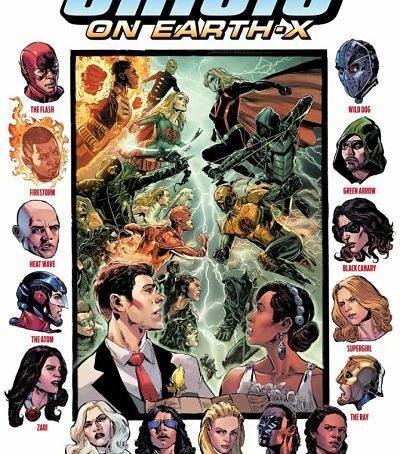 Bits from Arrow and Legends of Tomorrow show the former’s heroes in battle, while the latter’s deal with time displacement. 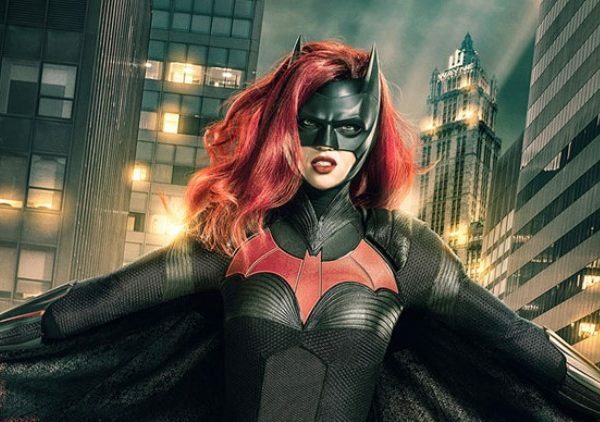 Additional footage and details are expected as the shows’ next season premiere dates draw near. 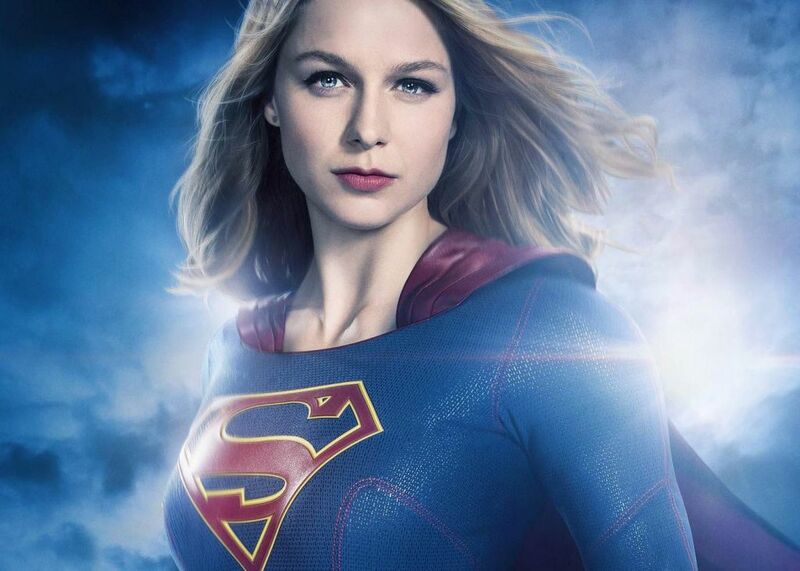 New seasons of the Arrowverse series launch when Supergirl Season 3 debuts Monday, October 9. 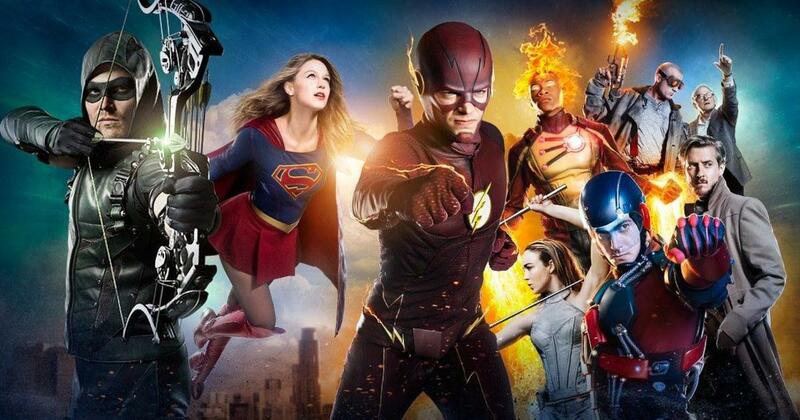 The Flash kicks off it’s fourth run on Tuesday, October 10, immediately followed by the Legends third season premiere the same night. Finally, Arrow Season 6 begins Thursday, October 12.